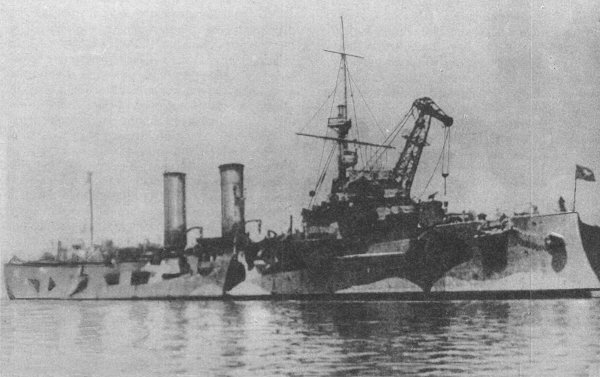 The cruiser is a type of "Bogatyr". 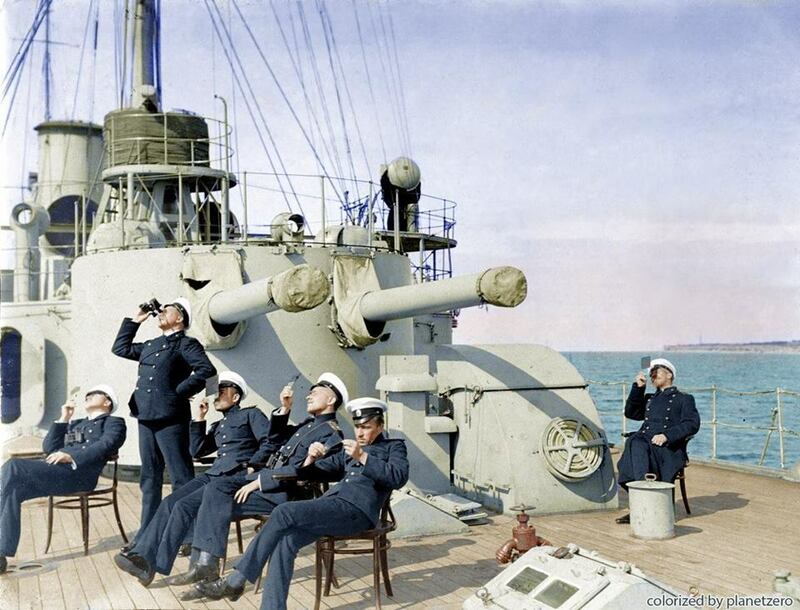 Topic: The cruiser is a type of "Bogatyr". Re: The cruiser is a type of "Bogatyr". This is GREAT! Beautiful ship ! @ Max: Quote Chris Griffin (Family Guy): "'Taylor Swift, you are a spoiled, ostrich-legged, no talent, big footed freak!" Sorry, I do not know much English and did not understand the meaning of this phrase. Colleagues told me that the ship is working in version 4.13.4. .. ship models are very good. Nevertheless I think it has great potential. Yes the ships in the game (Eagles & Chrysanthemums) look as good as the screen shots - I would love to play more of this game but there is no English Language version (Yet?) and Google Translate isn't much help. Comintern in camouflage. Skin in the process of work. Good day. Finished work with the "Comintern". 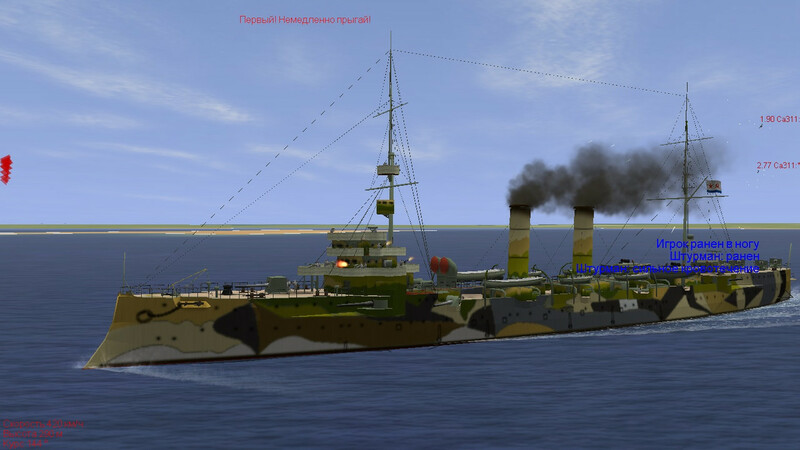 Both cruisers "Comintern" and "Bogatyr" united in one pack. The previous link has been deleted. Model and textures, as well as libraries, kindly provided by our colleagues from the game "Eagle and Chrysanthemum." Author of the model Vladislav (Esin), site: http: //n-g-d.org/ The author's consent to use the model, received. In the package are combined models of armored decker cruisers of the type "Bogatyr". 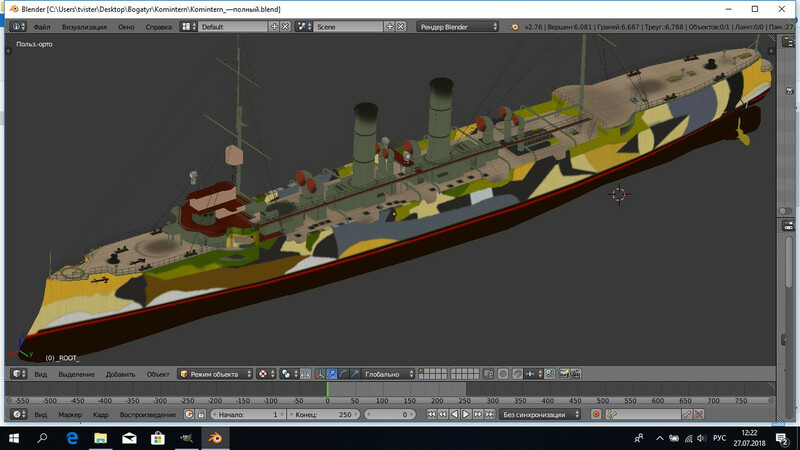 The model of the "Bogatyr" proper as of 1906-1907. and the model of the cruiser "Komintern" at the time of its last modernization, April 1942. Both models are not historically accurate, errors with the location of antiaircraft artillery are possible. The model works steadily in version 4.12.2m of SAS Mod 5.30. In theory, models should work in version 4.13. 1.Morsky collection 2010/3 "All the heroic army" V.P. Zablotskyi. 2.Stapel 2009g. 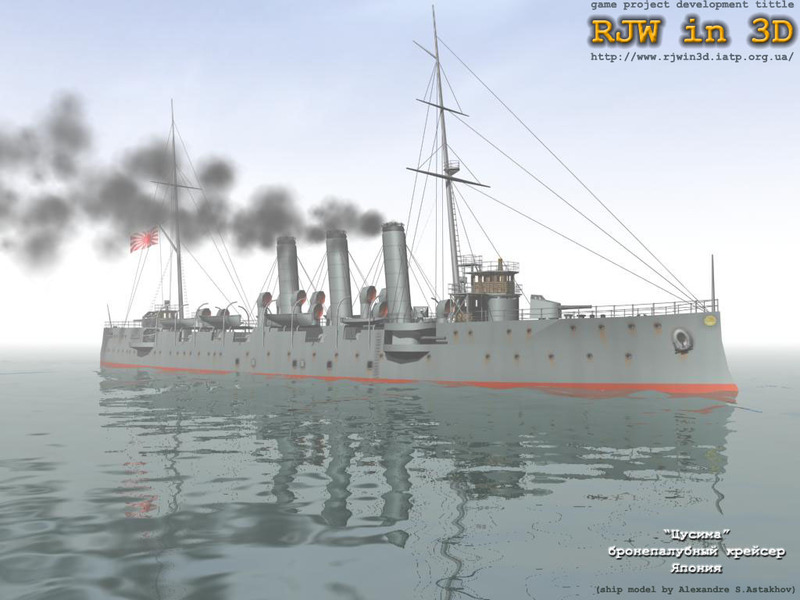 The cruiser "Bogatyr" R.M. Melnikov. 1C - IL-2 attack aircraft. Vladislav (Esin) 3d model, textures, library. Coldman Cold - the creation of an exporter Blender. Whom I forgot I ask you not to take offense, thank you all for your help and support. I will respectfully listen to all the comments. Before installing, uninstall the previous version of "Bogatyr"! The contents of the archive should be placed in the SAS folder. Register lines in ini files.